​Origin: This species occurs along the east coast of Australia from Bateman's Bay in New South Wales to Cooktown in North Queensland. 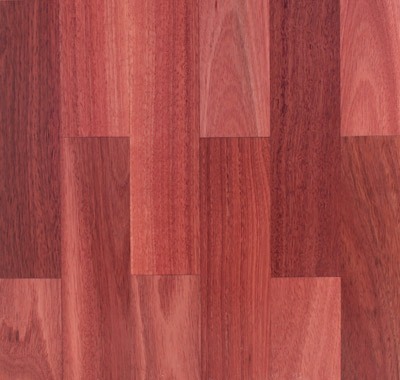 Colour: Turpentine ranges from deep red to red-brown with a paler, often creamy sapwood. Grain: The texture is fine to medium, however often wavy, with interlocking grain. It is relatively free of gum veins. 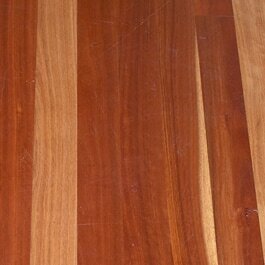 Origin: This is mix of red coloured Australian Hardwoods found along the east coast of Australia. Colour: Colour ranges from pale pinks to deep rich reds and burgundy and a touch of bronze. ​Grain: It displays a tight interlocking grain with interesting gum veins and pockets, insect trails, knots, surface checking and burrs (aka burls). Origin: Rose Gum grows in Eastern Australia from NSW to southern Queensland, with pockets of more westerly stands in Queensland. Grain: It's predominantly straight grained or has shallow interlocking, with a medium to coarse texture. Origin: Sydney blue gum grows along the coast of New South Wales and southern Queensland. ​Colour: The heartwood ranges in colour from dark pink to a reddish brown and the sapwood is distinctly paler. Grain: The grain is typically straight, with occasional interlocking of grain. Texture is moderately coarse and gum veins are common. 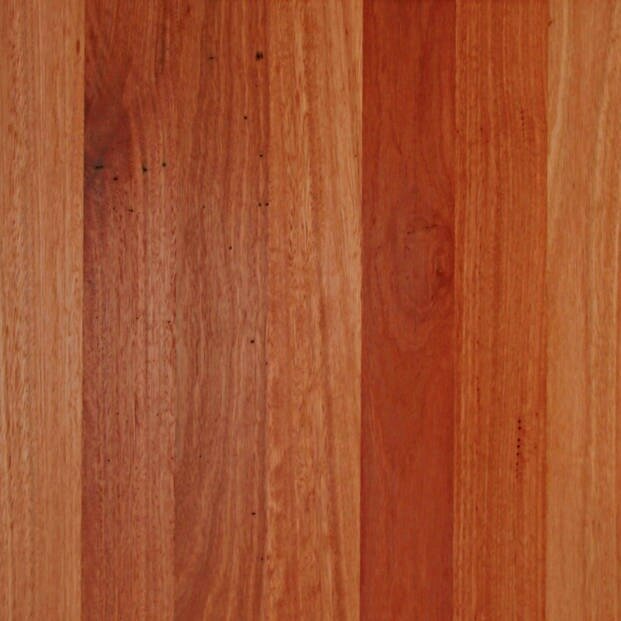 Origin: Red Mahogany grows on the east coast from Sydney to Atherton in Qld. Origin: Red Iron Bark occurs from Victoria through the western slopes of NSW and into southern Queensland. Colour: The heartwood ranges in colour from deep dark red to red-brown and its sapwood is a distinctive pale yellow. Grain: It's fine and even textured with and interlocking grain. * This is one of the hardest timber species commercially available worldwide. 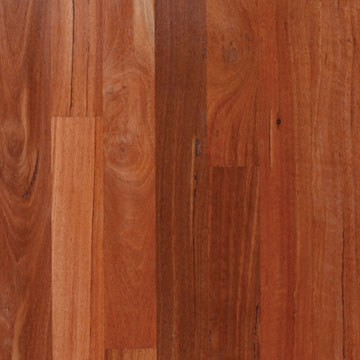 Origin: Jarrah is widely distributed timber throughout southwest Australia. ​deepening over time to a soft burgundy. Grain: It's moderately coarse and even-textured, although some interlocked, wavy grain may occur, creating interesting fiddle-back feature.